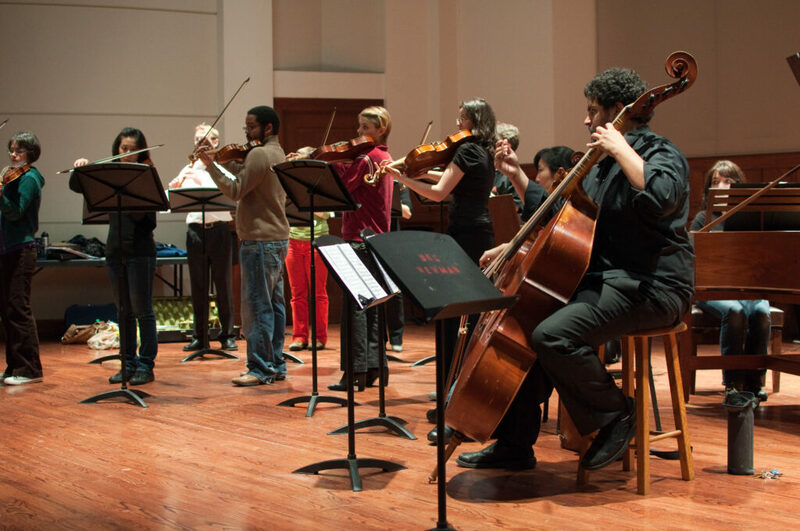 The USC Thornton Baroque Sinfonia specializes in music from the seventeenth- through mid-eighteenth century. 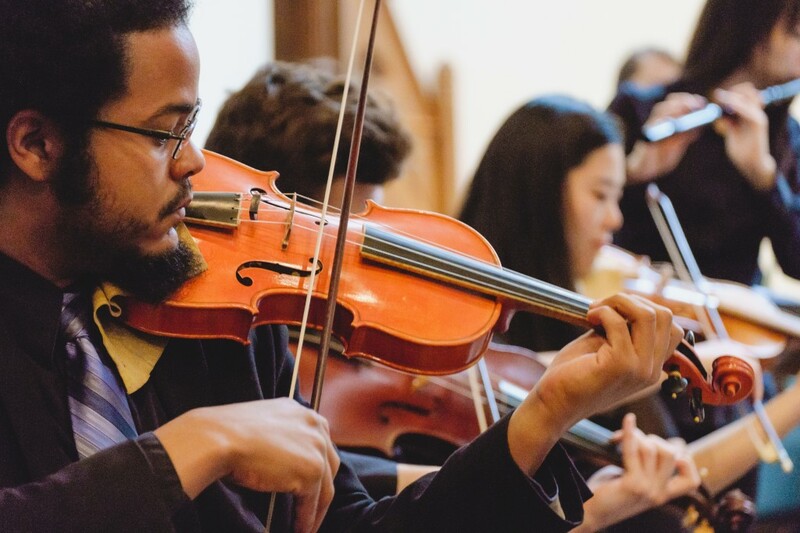 The USC Thornton Baroque Sinfonia (formerly the USC Thornton Early Music Ensemble) is a period-instrument ensemble whose members are among the most gifted instrumentalists at the USC Thornton School. 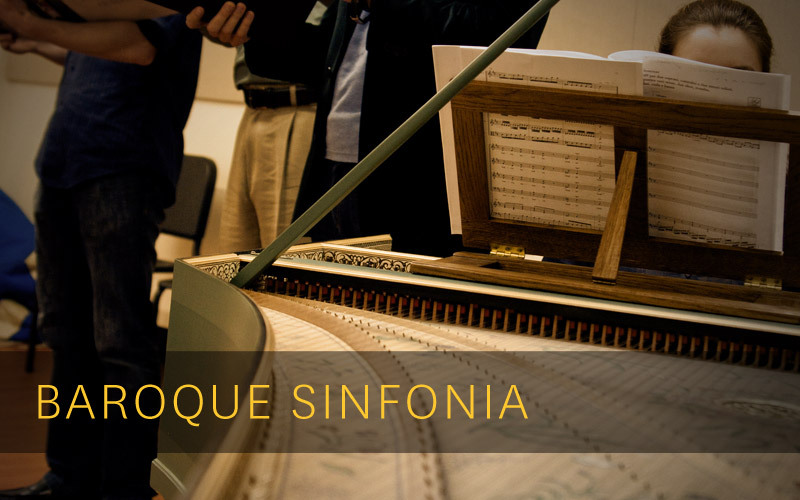 The Baroque Sinfonia is led by Adam Gilbert, the director of the Early Music program. 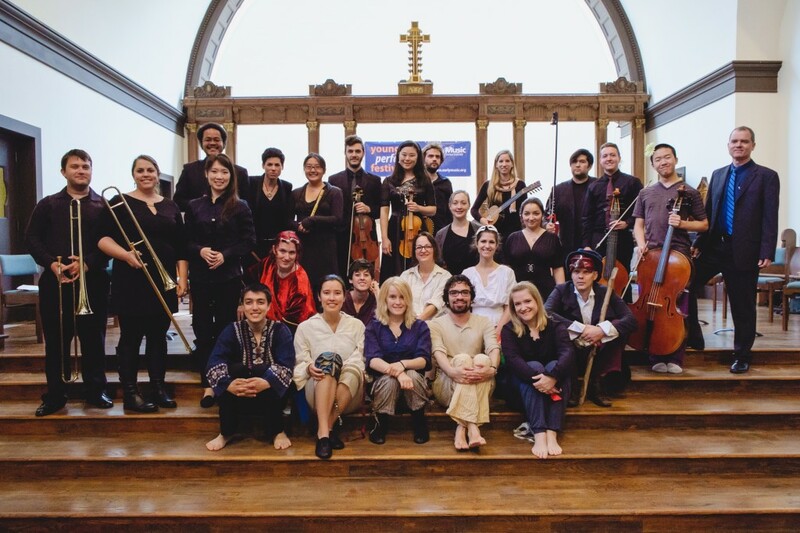 Specializing in music from the seventeenth- through mid-eighteenth century, it has performed in the U.K.-L.A. Festival, the Los Angeles Bach Festival, the Long Beach Bach Festival, the J. Paul Getty Summer Music Festival, the Cal State Summer Arts Festival and concert series at UCLA, Occidental College, Chapman University, the Skirball Cultural Center and many others. 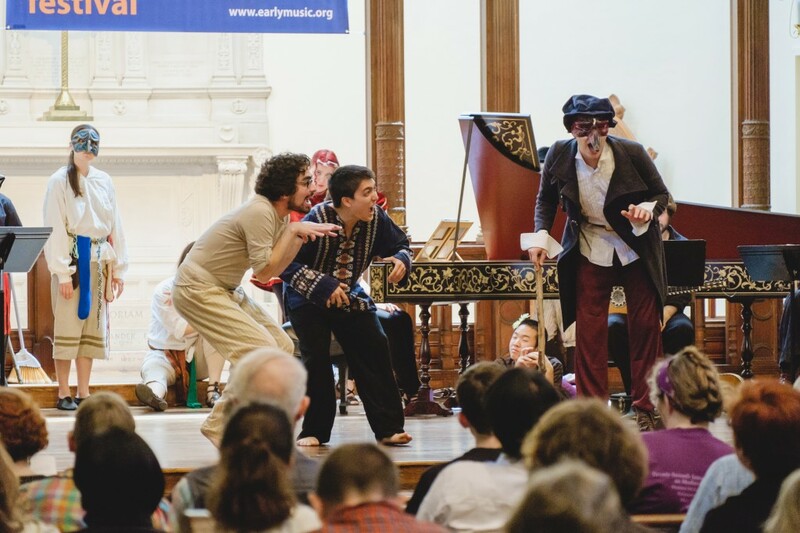 As a winner in the Early Music America Collegium, the Baroque Sinfonia was be among six ensembles who performed at Early Music America’s Young Performers Festival in 2014. 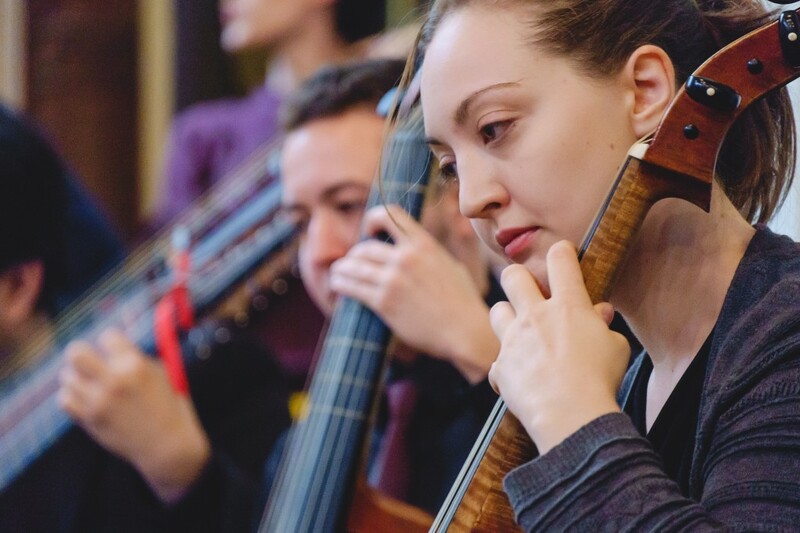 Its performances have been heard on NPR, and its members—past and present—populate some of the best professional ensembles on both coasts. 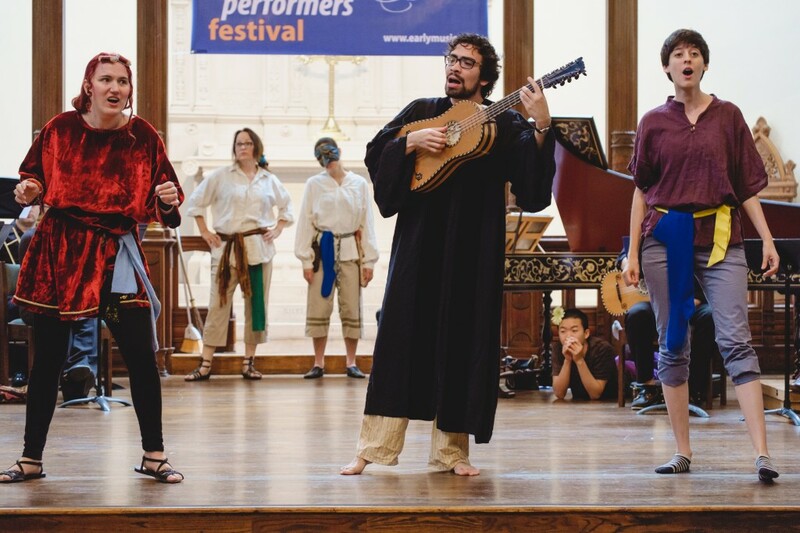 Solo singers specializing in baroque styles and techniques also take part in the concerts.